Next month, Hellboy will return to cinemas for the first time in over a decade. Guillermo del Toro helmed the first two Hellboy movies, but the second film had the misfortune of opening a week before The Dark Knight. After Hellboy 2: The Golden Army had a respectable opening weekend, Christopher Nolan’s second Batman movie took the wind out of its sails. That left del Toro and company without an opportunity to finish the trilogy of films they had set up. But according to Hellboy producer Lloyd Levin, it was ultimately del Toro’s decision to pass on Hellboy 3. Neil Marshall (Game of Thrones) was chosen to be the director of the new Hellboy movie, which may be closer in tone to Mike Mignola’s comics. David Harbour is taking over the title role from Ron Perlman. 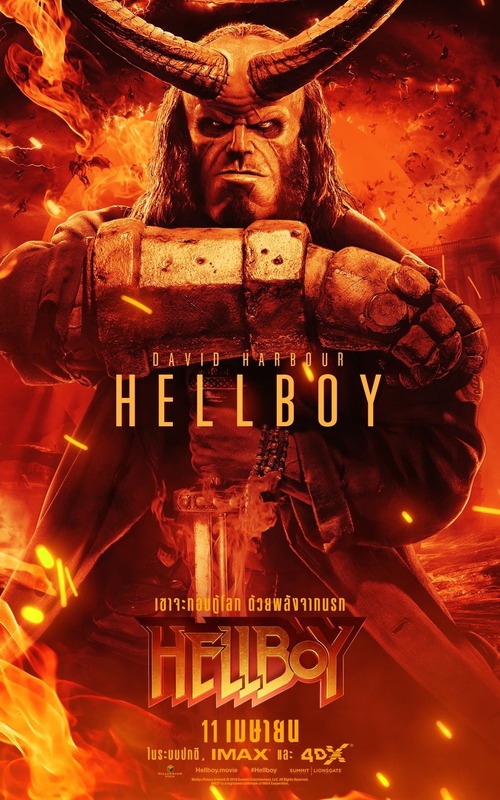 Ian McShane co-stars as Hellboy’s adoptive father, Trevor Bruttenholm. Ex-Lost star Daniel Dae Kim is playing Ben Daimio, with Sasha Lane as Alice Monaghan. Milla Jovovich is playing Nimue, the Blood Queen, the primary villain of the film. Hellboy will hit theaters on April 12, which puts it between Shazam! and Avengers: Endgame. That release date could prove to be problematic, considering the competition. Hopefully Hellboy can hold his own this time. 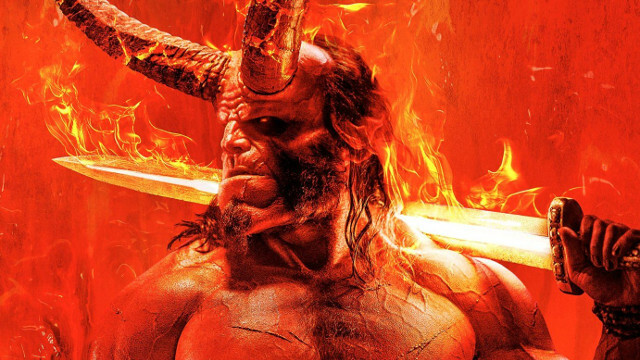 Do you think del Toro should have returned for Hellboy 3? Are you excited about the Hellboy reboot? Let us know in the comment section below!